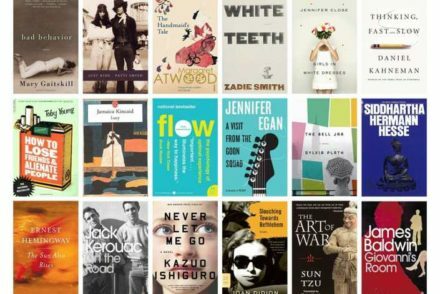 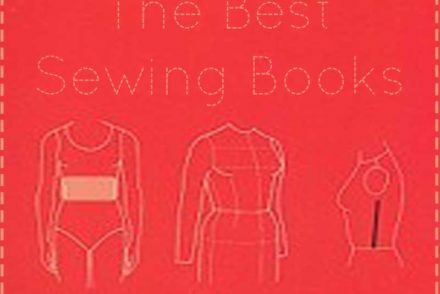 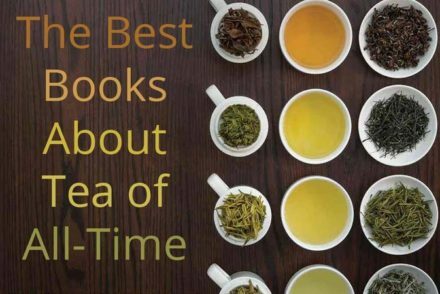 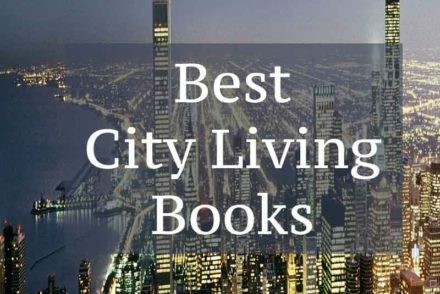 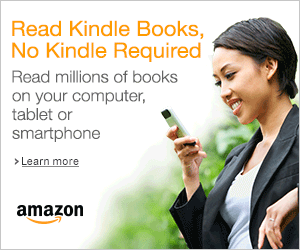 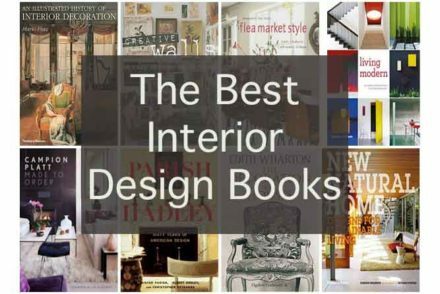 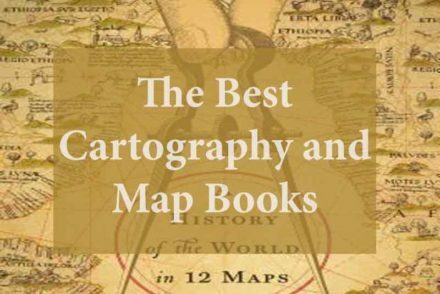 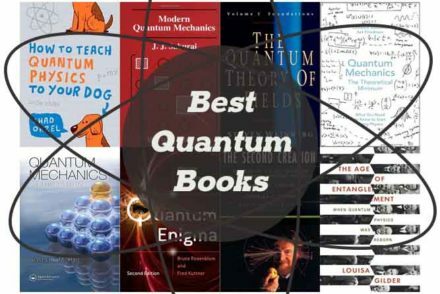 “What are the best Interior Design Books of all time?” We looked at 25 articles and came away with over 250 unique books to answer that very question. 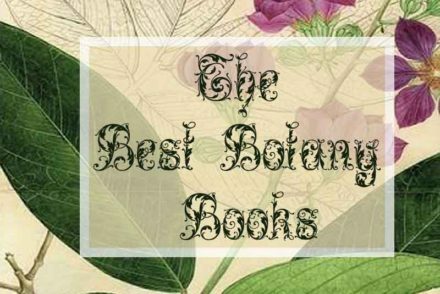 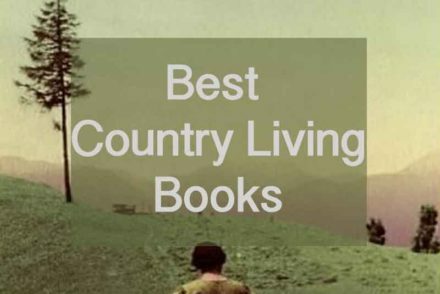 “What are the best books about Country Living?” We looked at 13 articles and found 278 unique books to answer that very question. 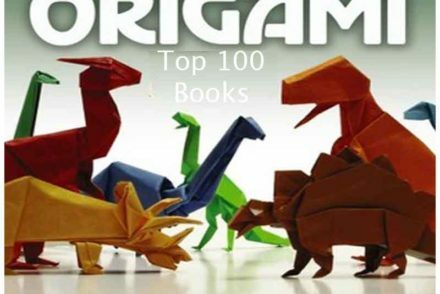 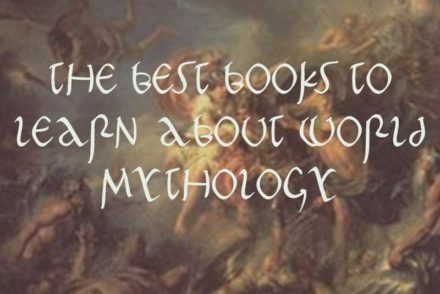 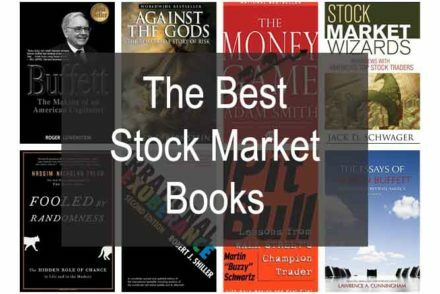 “What are the best books to learn about the Stock Market?” We looked at 20 different lists and came away with 144 of the best books to help anyone get a better grasp on the stock market today. 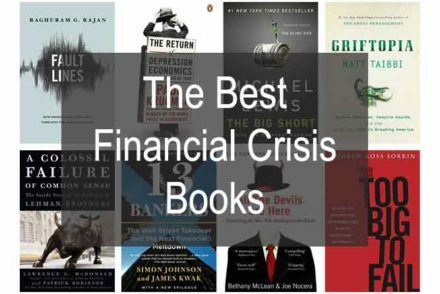 “What are the best books to learn about the financial Crisis?” We looked at 12 lists and came away with 79 of the best books to learn about the global financial crisis. 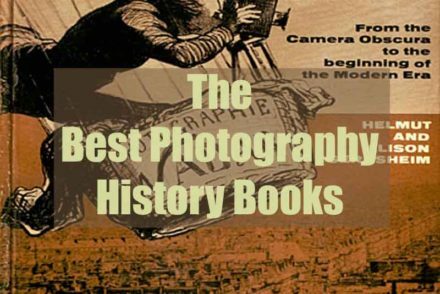 “What are the best books about the history of photography?” We looked at 12 different photography history books and came away with 139 different titles.